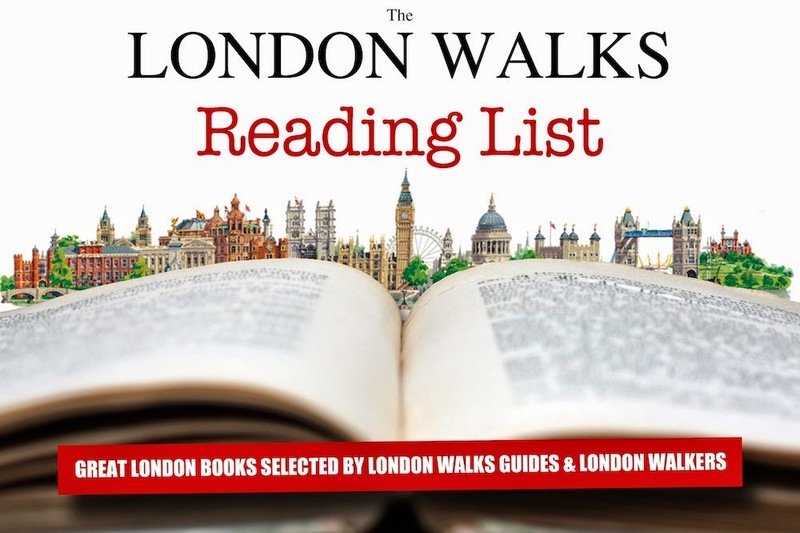 We've asked London Walks Guides & London Walkers to recommend a favourite book or story, and we've also raided the archives here at The Daily Constitutional to bring a rich and varied selection of London-themed and London-set reading matter. Whether you live here in London, work here, play here or if you are in the throws of planning a trip to visit us here, these are the books you need to read. As usual, you can give us a shout with your own recommendations – thrillers, literary classics, biographies, anthologies, anything! – at the usual email address, via Twitter or Facebook, or simply leave a comment below. 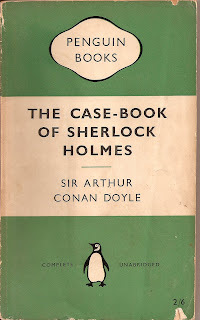 “I thought I'd pick five Holmes stories," he explains, "one from each of the collections, each of which has a strong London connection." The perfect seasonal tale, with Covent Garden, Bow Street, the British Museum and a missing jewel. The clubland of St James's, the lodgings of Sherlock's brilliant brother, and a kidnapping and murder plot. Murder in Westminster and visit from the Prime Minister as a vital letter goes missing. From the East End docks to ‘something nutritious’ at Simpson's in the Strand as Holmes and Watson trap a ruthless poisoner.